Real Estate is my passion. I am committed to serving my clients and I believe in constant communication. My goal is to provide you with exceptional service. Let’s make this transaction an enjoyable experience. I have your best interest at heart. Bachelor of Science in Business/Marketing from California State University, Long Beach. Graduated 1979. Real Estate at Mulhearn Realty Register in Long Beach, California. Married with two children. Raised my family in Encinitas. 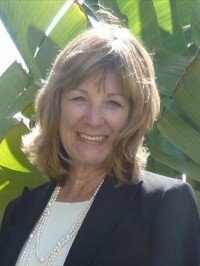 Realtor at Sea Coast Exclusive Properties, Encinitas, Ca. Art, Oil painting and Pastel painting.